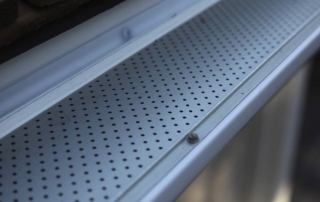 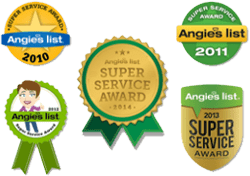 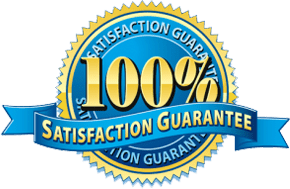 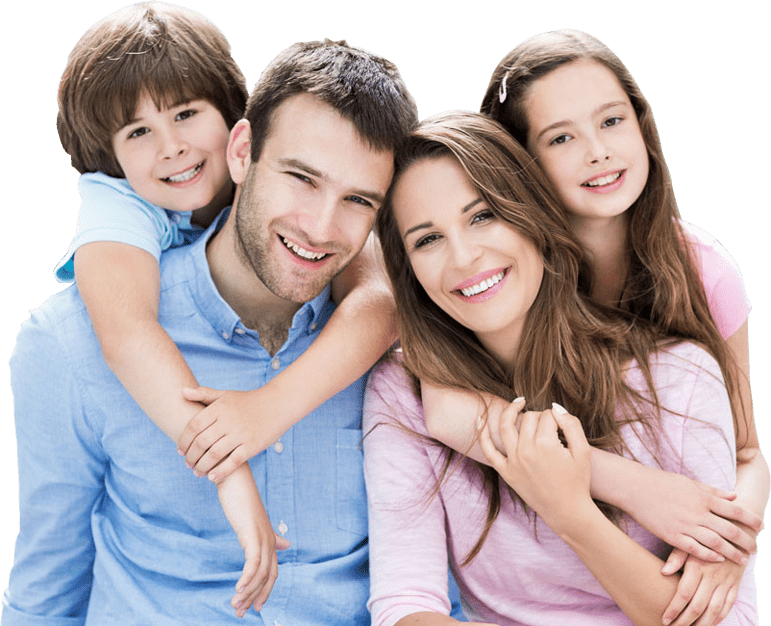 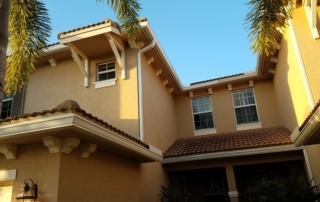 What is the Difference Between a Screened Gutter Protector and a Solid One? 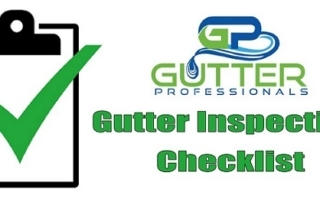 How Much Do Gutters Really Protect Your Home? 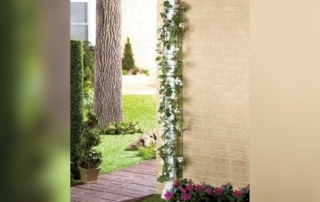 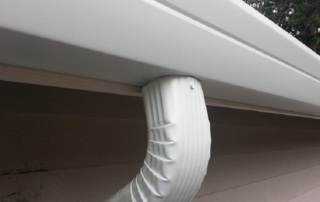 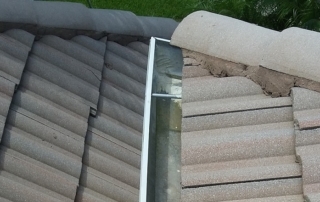 What Can Happen When a Gutter is Clogged? 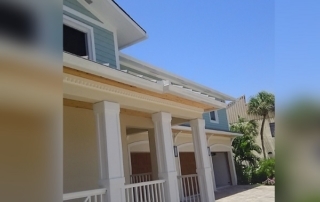 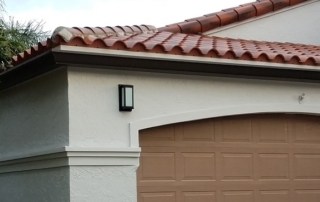 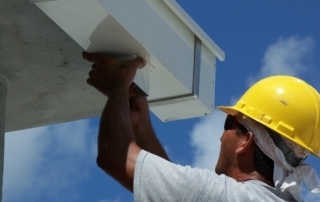 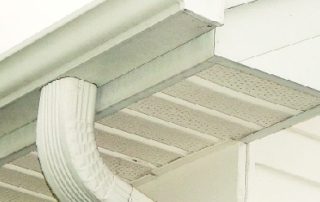 What Type of Gutter System is Best for Your Home?